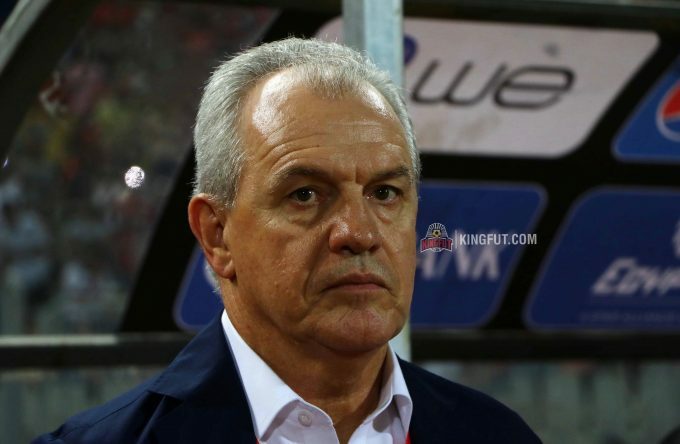 Egypt manager Javier Aguirre has praised Marwan Mohsen and Mohamed El-Shennawy, saying the duo are the best in their positions in Egypt. Marwan Mohsen has been Egypt’s main striker since Javier Aguirre’s appointment, scoring two goals and assisting once in four games. 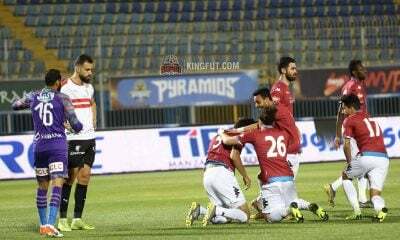 And despite facing a lot of criticism, Aguirre has defended Marwan, saying the Al Ahly forward was one of Egypt’s best players in the World Cup. 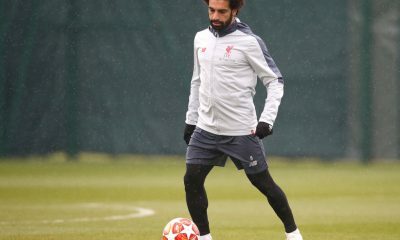 “I do not think Egypt is suffering from an attacking problem. We scored 15 goals in four games. If we had scored one or two goals in four games, I would have admitted there is a problem,” Aguirre told ONSport. “We scored three goals against Tunisia and that is not easy. 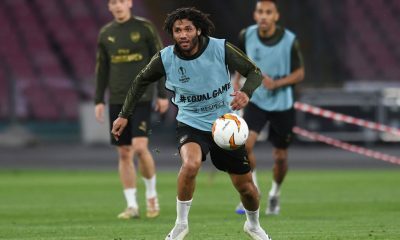 There is no problem with the Egyptian forwards. 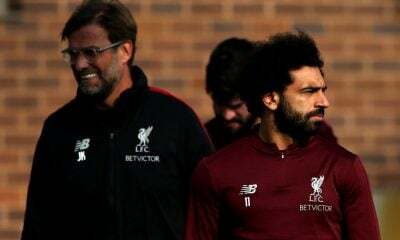 “At the 2018 World Cup, I did not know that I would coach Egypt, but I saw an extraordinary performance from Marwan Mohsen and he was one of the best players for Egypt during the tournament. 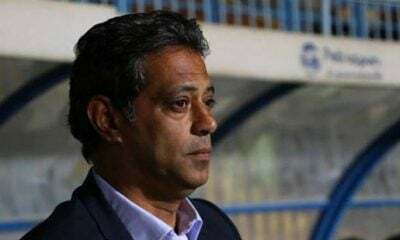 “Marwan Mohsen is Egypt’s best striker and I am not speaking about scoring goals, watch the Uruguay game and how he received all the balls sent to him successfully. 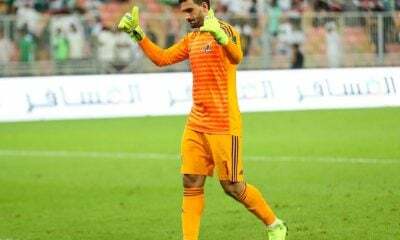 The Mexican manager then praised Al Ahly’s Mohamed El-Shennawy, saying he is the best goalkeeper in Egypt. 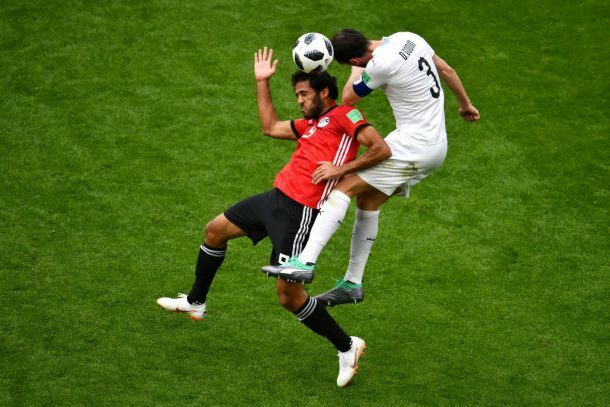 El-Shennawy has started all Egypt’s games under Javier Aguirre and was named as Man of the Match during the Pharaohs’ encounter with Uruguay in the World Cup. 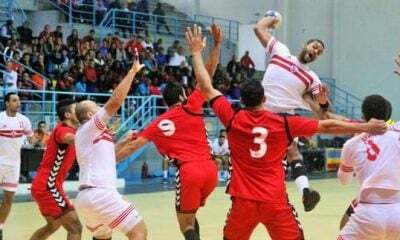 “Mohamed El-Shennawy is a great goalkeeper. 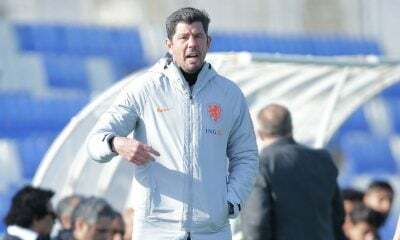 He is our number one and we saw that against Tunisia,” Aguirre revealed. 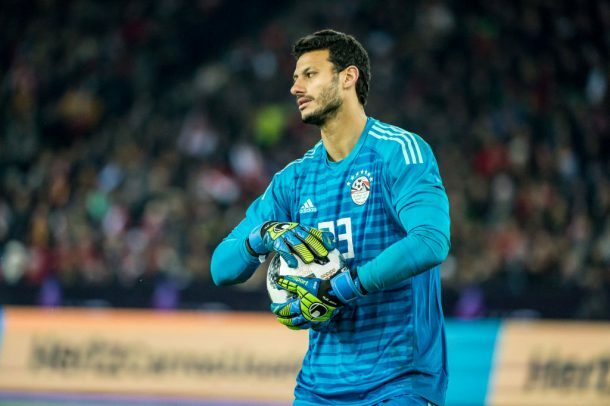 “I am happy with the performances of all the Egyptian goalkeepers, but for me, El-Shennawy is number one,” he concluded. I dont know what Aguirre saw at the World Cup. Marwan Mohsen was very very bad in the World Cup and among the badest players in the national team. And I am sure that we have better strikers than him. Even Ahmed Hassan Koka is better than him. 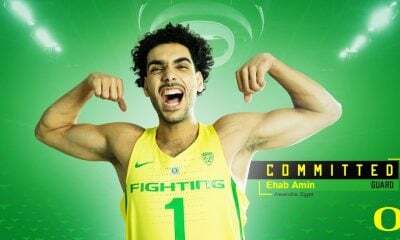 Marwan Mohsen should not be nominated again. 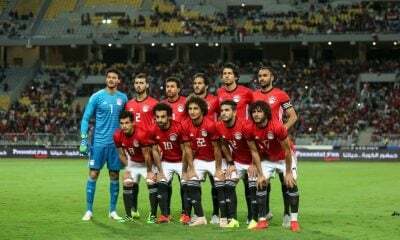 But in Egypt the national Trainer has no chance to choose his players completely free.